Great for young horses getting ready to transition to a ported bit. Made of Coronet® Stainless Steel. 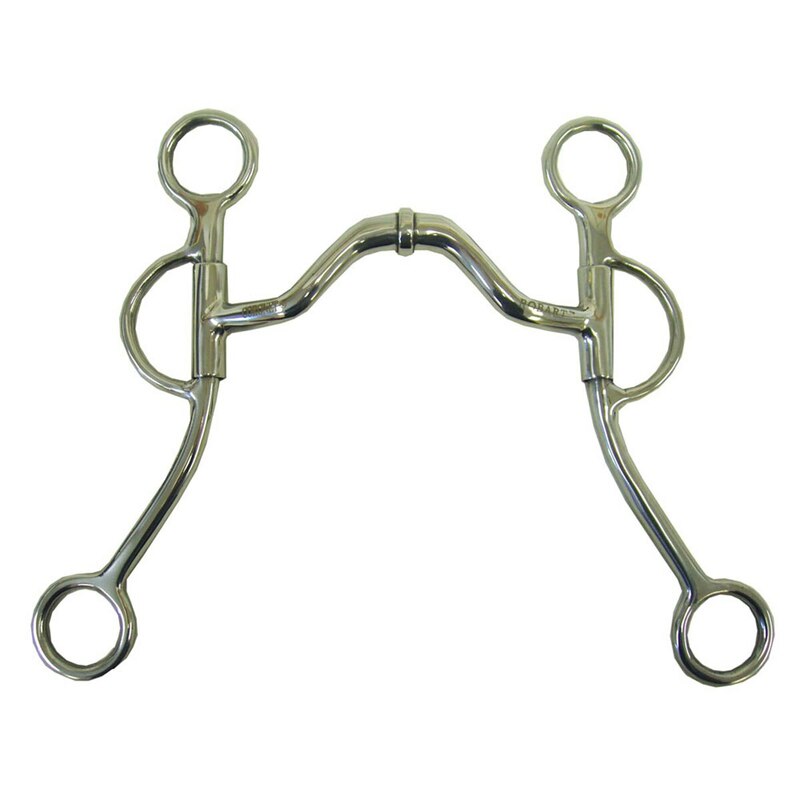 Can be used as a snaffle or curb bit.